16S ribosomal RNA (rRNA) sequencing is a sequencing method used to identify and compare bacteria present within a given sample. 16S rRNA gene sequencing is a well-established method for studying phylogeny and taxonomy of samples from complex microbiomes or environments that are difficult or impossible to study. 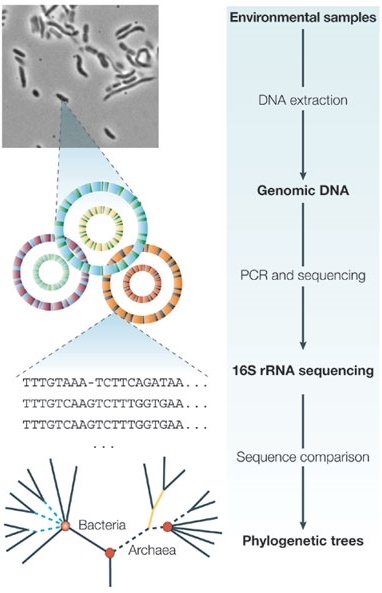 With the ability to combine many samples in a sequencing run, microbiology researchers can use NGS-based 16S rRNA sequencing as a cost-effective technique to identify strains that may not be found using other methods.